They thrive in rotting vegetation, compost, and manure; They are rarely found in soil, preferring conditions where others cannot survive. 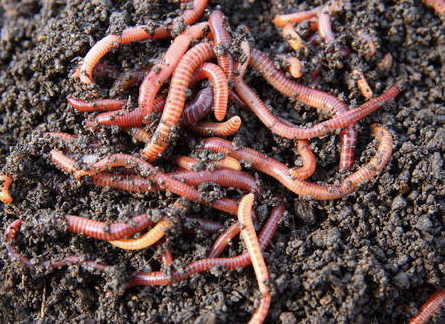 I am, of course, referring to the earthworm also called manure worms, or as their friends call em Eisenia foetida. But whatever you call em, Red Wigglers rock!